Peddler's Village in Bucks County. 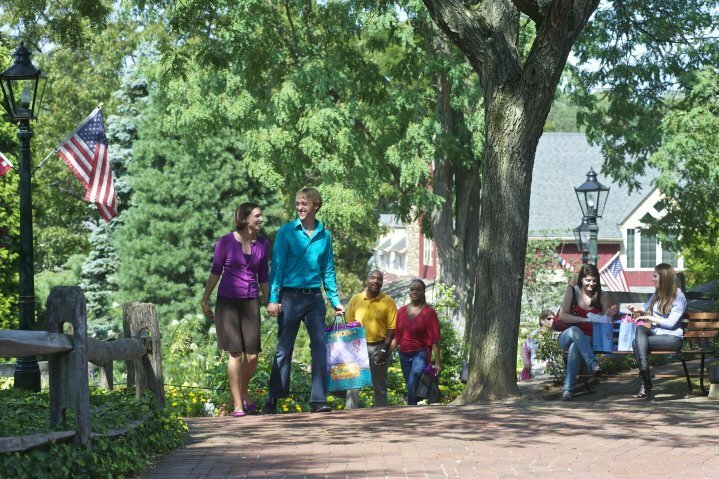 Peddler's Village in Bucks County will host a springtime festival for two days beginning on Saturday, April 16. Attendees can shop, enjoy live music and pick up home and garden design tips. View demonstrations on how to create miniature fairy gardens or check out a home improvement display while walking around. For sale will be jewelry, art, candles, scarves, toffee and other goods from local artisans. Peddler's Pansies, the springtime flowers, will be for sale at their own booth. The various shops at Peddler's Village will also be open. As for food, there will be carts scattered through the shopping vendors, or guests can dine at one of several restaurants at Peddler's Village.